RELIABLE. ON TIME. ON BUDGET. 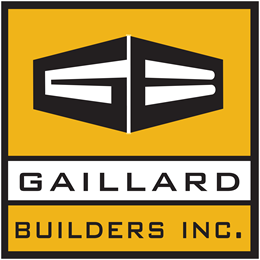 At Gaillard Builders, we have decades of experience building quality projects on time and on budget. Whether it’s for your next warehouse, restaurant, or dream home, we work with you on various levels to ensure your needs and expectations are met. Here we build value. 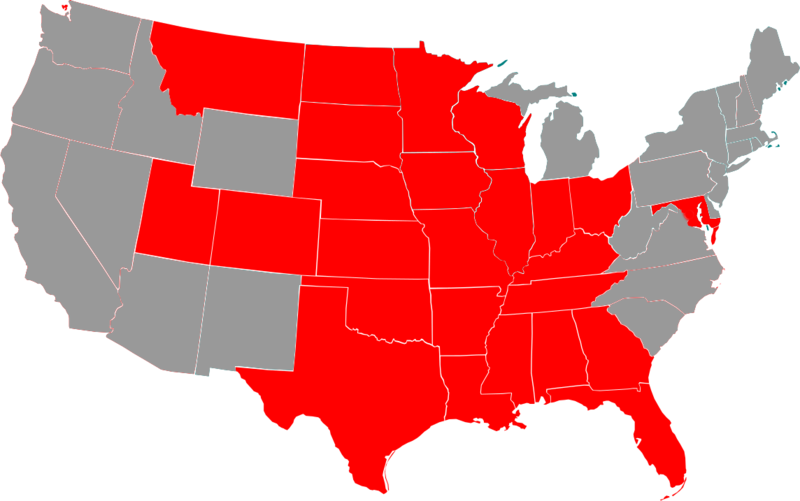 We are available to work in the states highlighted below.